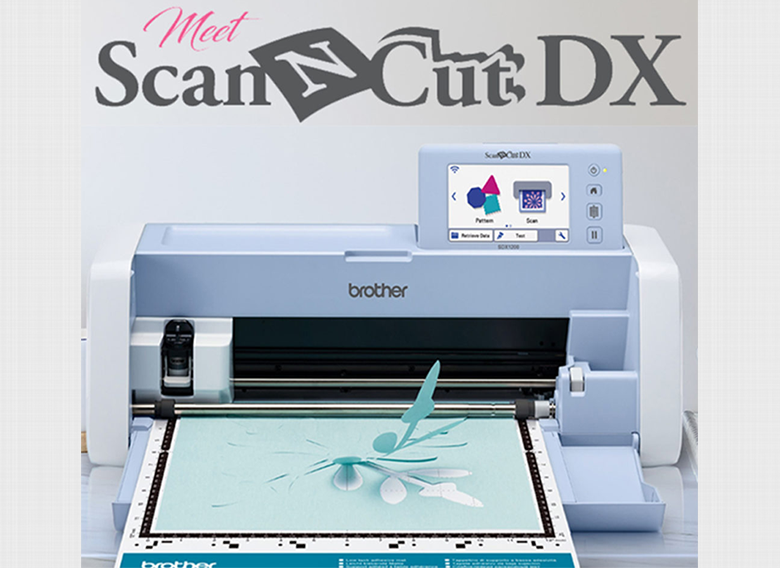 The new ScanNCut DX SDX1200 is not just a hobby machine, it's equipped to be perfect for small business use too. Robust and packed full of incredible features, it allows you to explore a world of design at home and at work. Cut Vinyl, Fabric, Cork, Felt, Silicone and so much more! Special Pricing available to those who come to this demo. 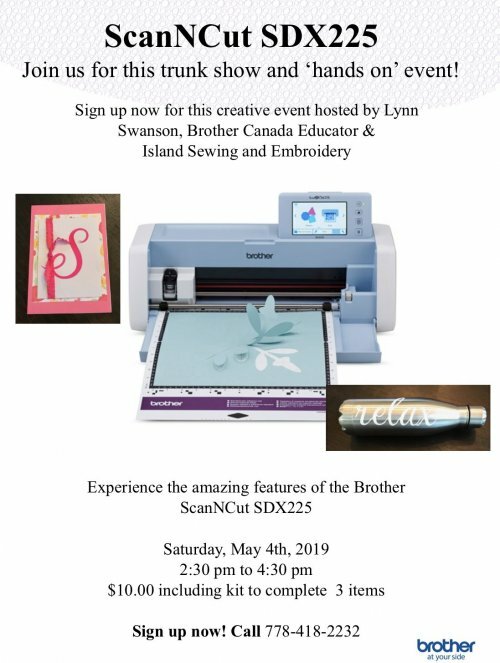 Please note this demo is intended for customers interested in purchasing a scan n cut or looking to upgrade from an older model. Contact us for a private lesson at any time. ***by registering online our website charges shipping when going through PayPal. This is a glitch we are working on and will promptly refund the shipping charges upon registration.